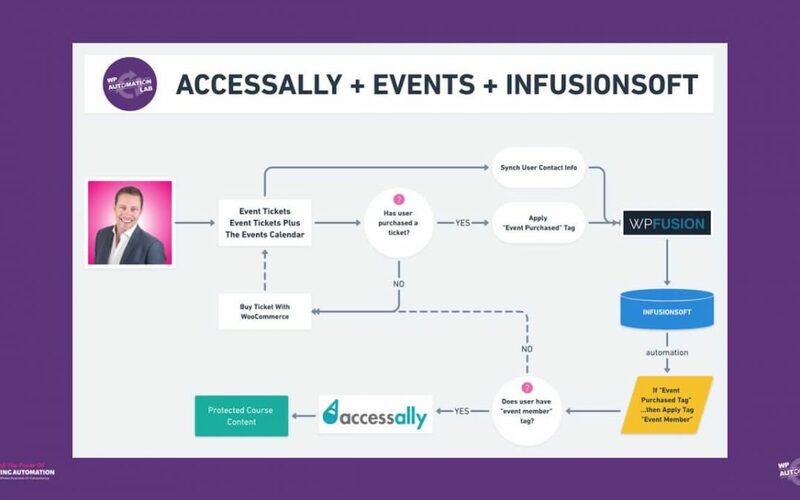 In this video, Spence shows how to combine the power of WPFusion, AccessAlly, WooCommerce and Event Tickets Plus to sell access to events, while also controlling access to content. It’s EASY when you follow this formula! 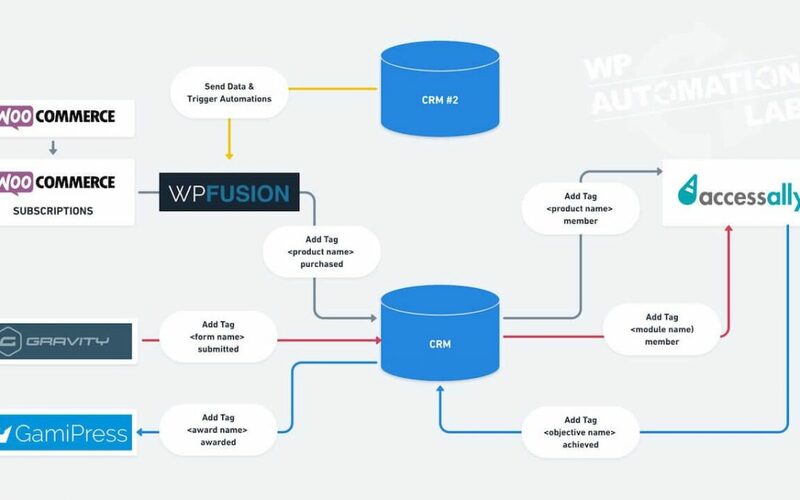 In this video, Spence explains how WPFusion and AccessAlly now work together to allow anyone to build even more powerful WordPress membership site solutions. 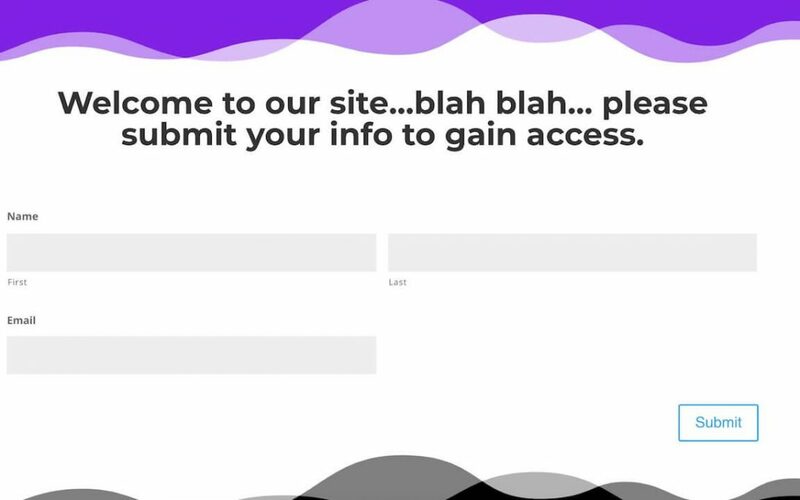 In this video, Spence demonstrates a new feature of WPFusion that allows one to give instant access to protect content on a site as soon as someone submits a Gravity Forms. 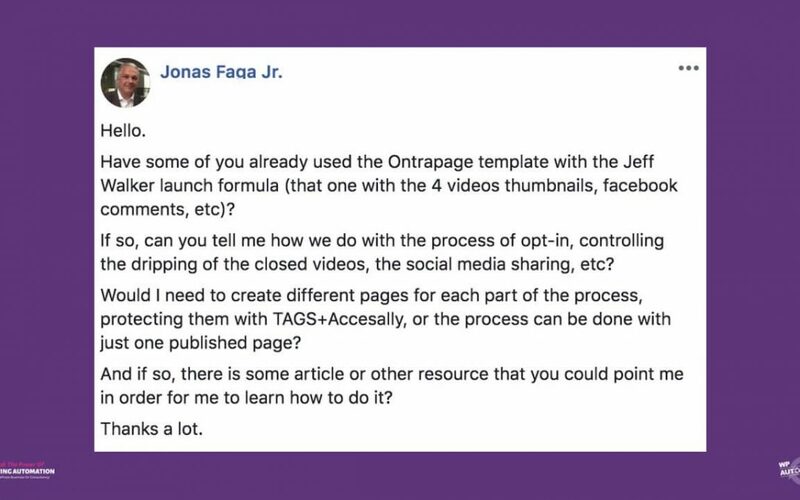 In this video, Spence shows you how easy it is to setup the Jeff Walker Launch formula when using your favorite Marketing Automation Platform such as Ontraport, along with WordPress. 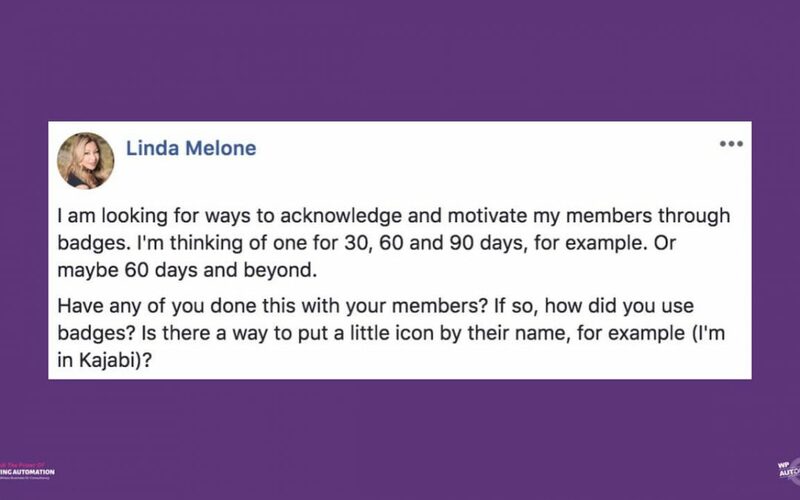 In this video, Spence shows you two ways to use badges to improve your membership site user experience and motivate participants. Whether you are using WordPress or another platform. 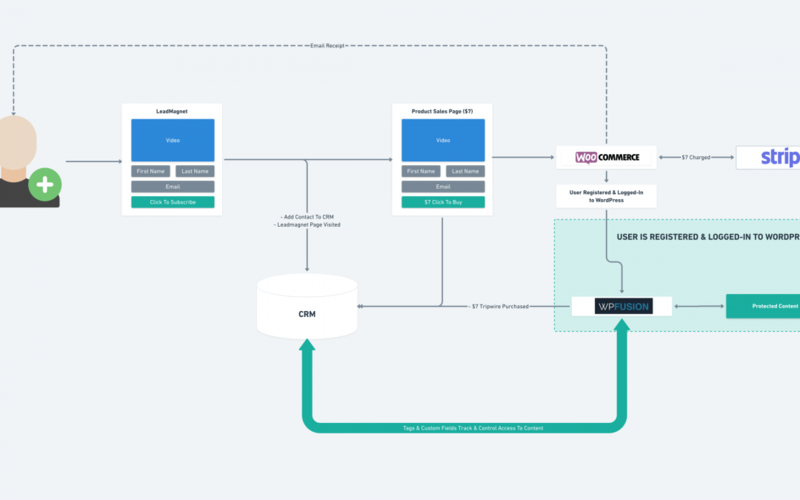 In this video, Spence explains the reasons and methods for tracking visitor behavior on your WordPress membership site both before and after they register and login.